When Google announced their two Google Play Edition devices, the HTC One and Galaxy S4, they told us to expect timely updates. People questioned them because the updates potentially needed an extra set of eyes or two before being released, but Google said to us directly that they would be working “very closely” with both HTC and Samsung to make things happen. So far, they have delivered on that promise. Android 4.3 showed up within a week of being announced. 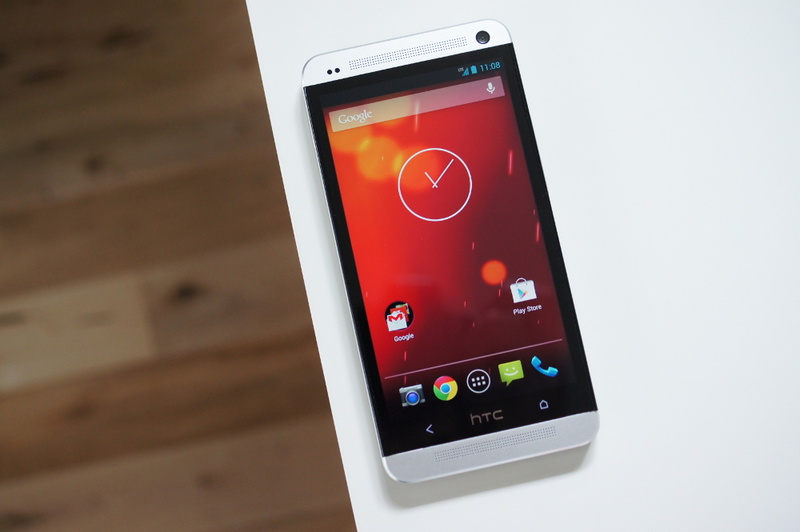 Today, we’re less than a month out from the unveiling of Android 4.4 “Kit Kat” and the HTC One GPE is already seeing the update. If you want to sideload the file, you can grab it here as a direct link from Google. A guide on using the “adb sideload” command can be found here. Also worth noting, is the release of kernel source files for not only the HTC One GPE, but the Galaxy S4 GPE as sell. Cheers Jigga_Z, Shawn and Darshan!